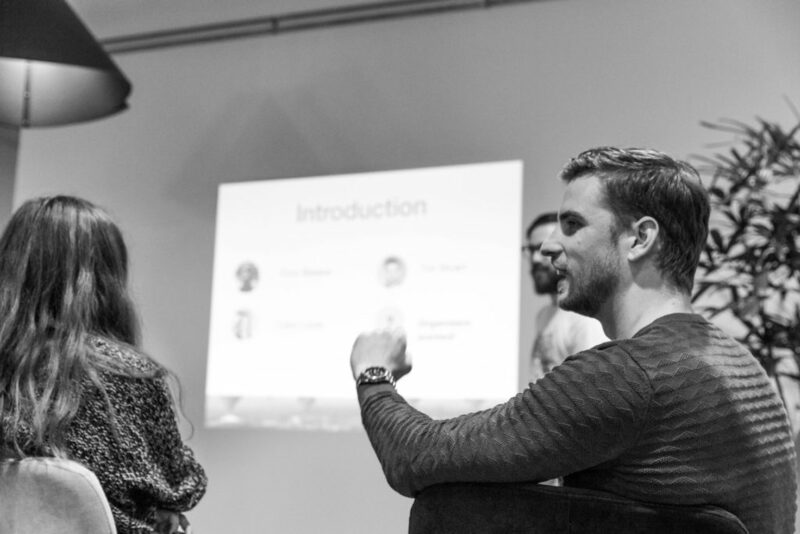 Beginning this month, on Sept 6, Eindhoven kicked off with the first Ruby on Rails community (Eindhoven.rb) meetup in the region. The late afternoon event was hosted by Drieam, at their office in the city’s creative and cultural center: Strijp-S. In a few words it was interesting, enlightening and fun! With an thought-provoking talk about Webpacker, new discussions started and were discussed during the cosy networking drink afterwards. Al in al let’s say it was a great start! As a well-know (and used) programming language for web applications, available as open source software, Ruby on Rails is free to use and gets improved by its users. More than 4,500 people worldwide already have contributed code to Rails. Having a dedicated local community that grows up around it, is one of its most important strengths and has lots of benefits for both – the code and its users. 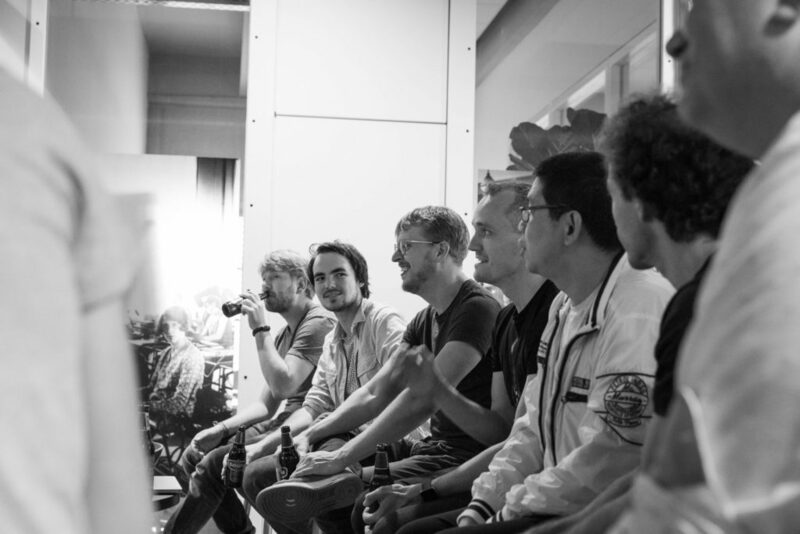 To gather interested Ruby users/developers and easily organize (new) events the Eindhoven.rb community makes use of the online Meetup platform. Moreover, this way they can easily link with the already existing (Dutch) like-minded communities as Amsterdam.rb (+1500 members) and Utrecht.rb (+260 members). Although their modest start with a +50 members community, Eindhoven.rb has big plans for the future. The idea for now is to meetup every 2-3 months, at a different location in the region, and to keep on track with each other online (e.g. via Slack, Meetup, GitHub). Moreover, they hope to generate a wake-up call in Eindhoven to all ‘Rubyists’ out there to share know-how and experiences. Are you in?! Would you (or your organisation) be interested to sponsor the Eindhoven.rb community? Please contact the organizer – Tim Stuart (tim@drieam.com) – for the options.